This tiny Porsche Carrera RS was taken years back when I’ve just acquired the Foldio II. The pictures then sat in the archives until this LaLD event encourage to take a look at them again and publish them here. 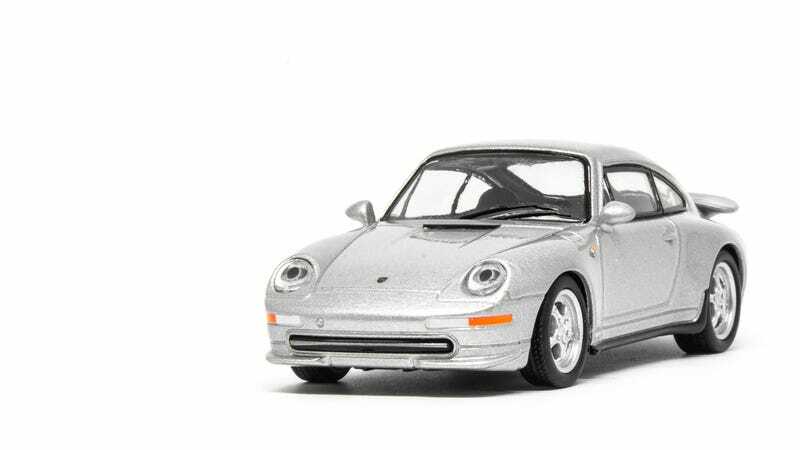 While the silver paint allows the details on this model to show up nicely, it really could do with some real colours that cars from the ‘90s proudly wear. That would really make photographing it a lot more fun. Nonetheless, Kyosho has a created a splendid representation of the Carrera RS in 1:64 scale. Thanks for stopping by, see you at the next ‘un.